All the same high quality features of a Forever® Cap, but in a lower profile for when a normal height chimney cap just won’t do. 22 gauge screen hood, base and screening. Superior oval hole prevents creosote build up. 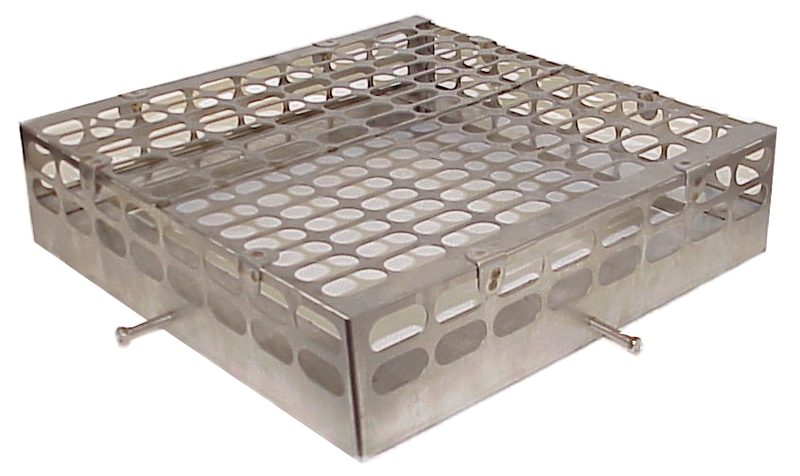 CCSS88LP 8 x 8 Low Profile Cap S/S 6.5" x 6.5" to 9" x 9"
CCSS813LP 8 x 13 Low Profile Cap S/S 6.5" x 11" to 9" x 13.5"
CCSS817LP 8 x 17 Low Profile Cap S/S 6.5" x 16" to 9" x 18.5"
CCSS1313LP 13 x 13 Low Profile Cap S/S 11" x 11" to 14" x 14"
CCSS1317LP 13 x 17 Low Profile Cap S/S 11" x 16" to 14" x 18.5"
CCSS1717LP 17 x 17 Low Profile Cap S/S 16" x 16" to 18.5" x 18.5"